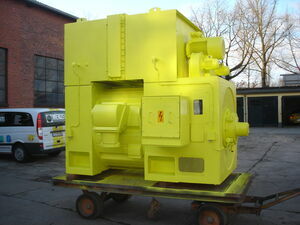 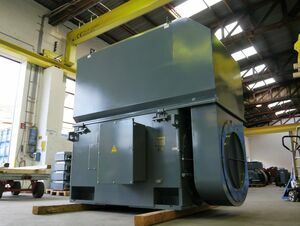 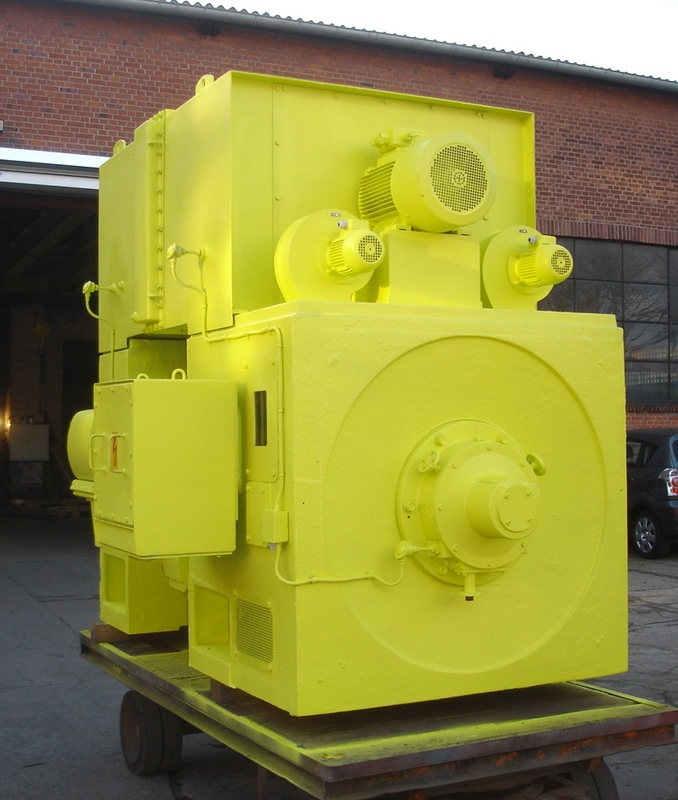 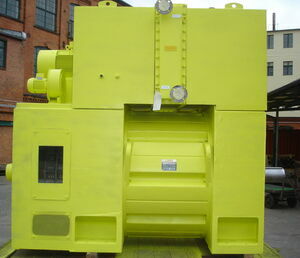 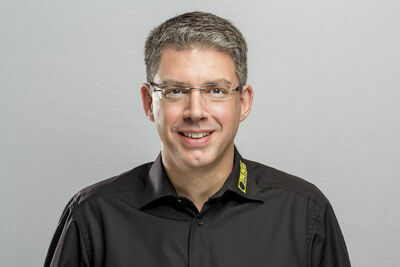 Menzel was asked to supply a motor for a compressor test field. 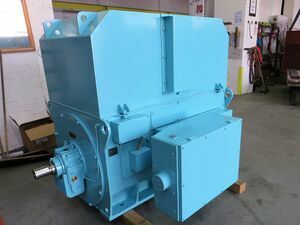 The motor was supposed to be used variably also at different rotational speeds. 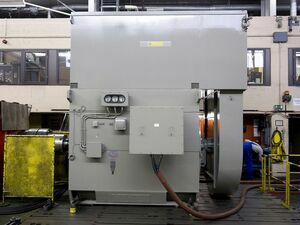 Therefore, a force-cooled option was developed which can be employed independently of speed, with a separate cooling circuit for the for slip rings. 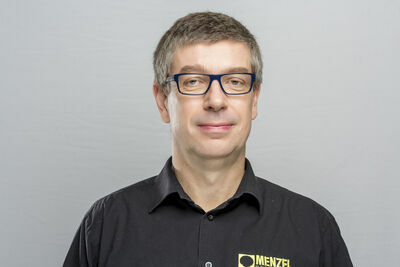 Menzel realized a slip ring motor in order to achieve a low starting current and a maximum starting torque without converter application.